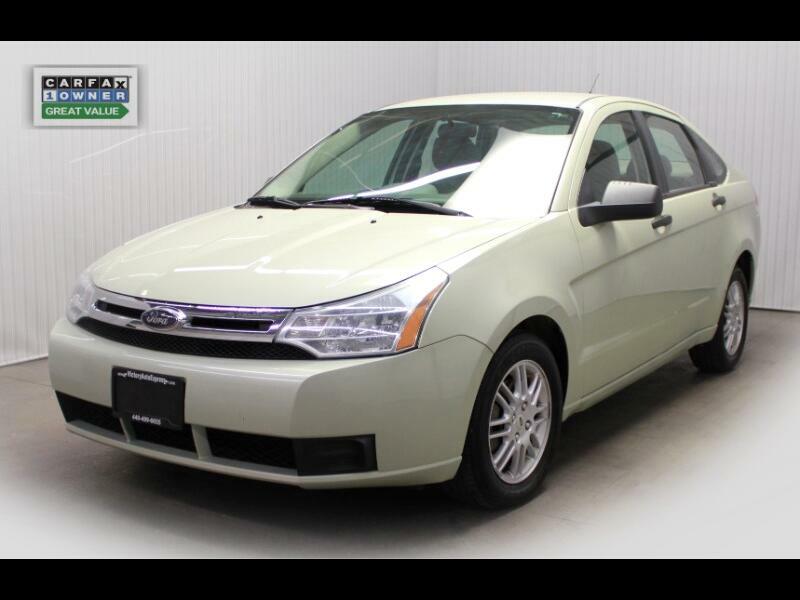 Used 2010 Ford Focus SE Sedan for Sale in Cleveland OH 44094 Victory Auto Express Inc.
For more information please call (440) 499-6655 or text at (440) 290-4052. It is the customer’s sole responsibility to verify the existence and condition of any equipment listed. The dealership isn't responsible for misprints on prices or mileage. It is the customer’s sole responsibility to verify the accuracy of the prices with the dealer, including the pricing for all added accessories.